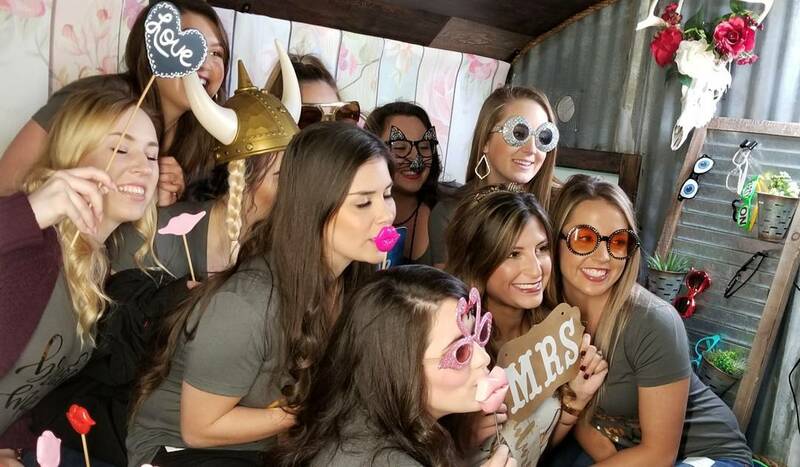 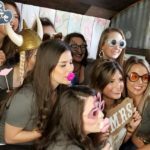 Nearly three years ago, Amy had taken note that photo booths were becoming more and more commonplace at big events. 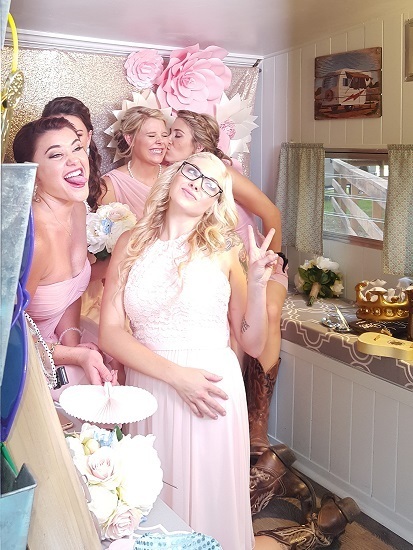 She thought the Shasta would make the perfect mobile photo booth. 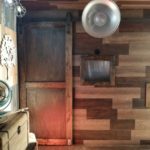 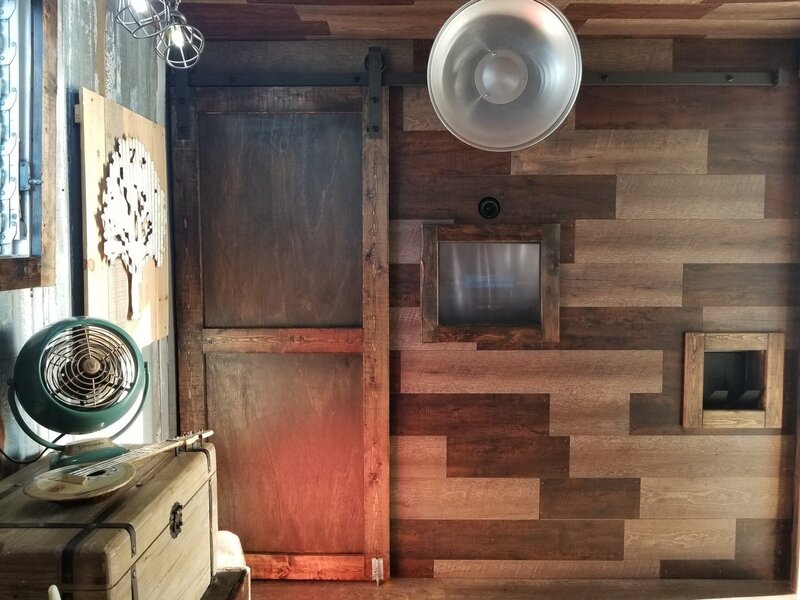 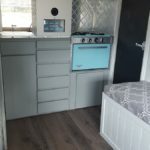 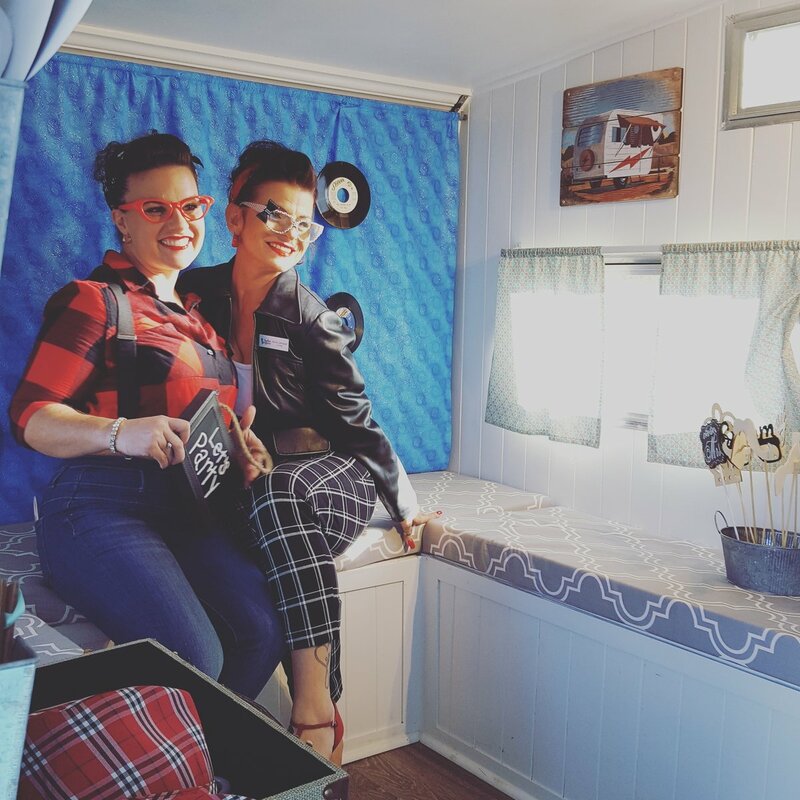 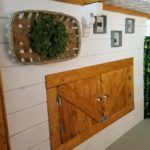 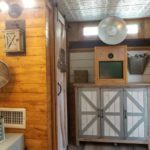 Scott embraced the idea, and together they worked to renovate the vintage vehicle’s interior with a fun shabby chic interior. 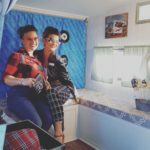 They named her Dixie Jo to suit her new makeover. 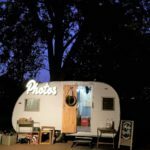 Dixie Jo was the first of three campers owned and operated by Cypress Photo Camper. 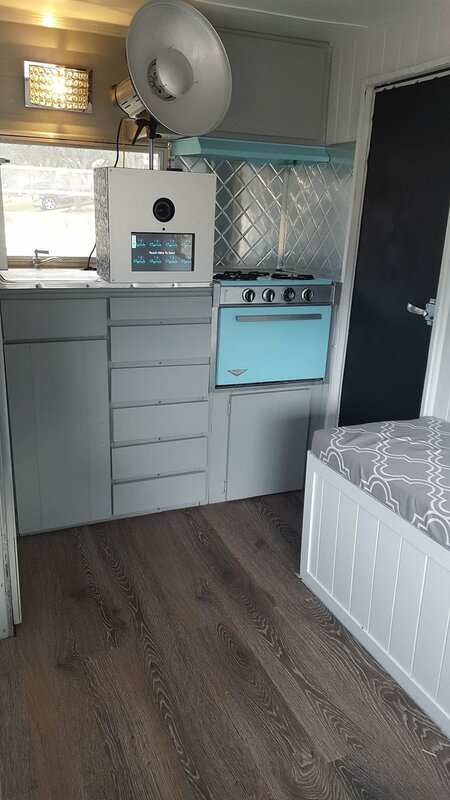 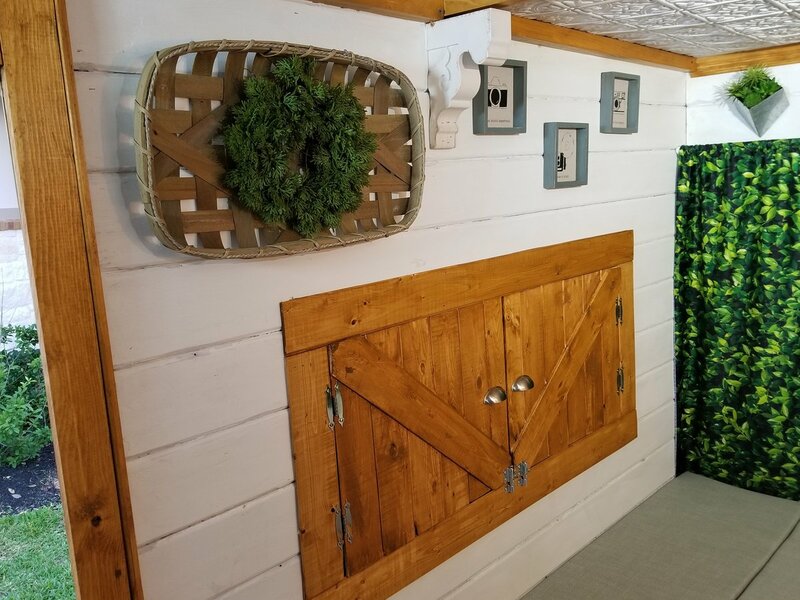 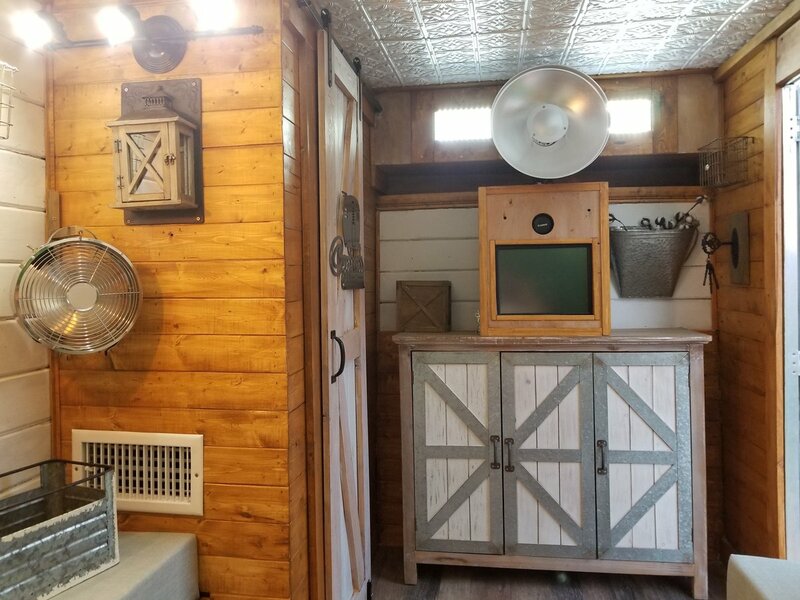 Sister campers include the rustic Pearl and Pixie with her farmhouse appeal. 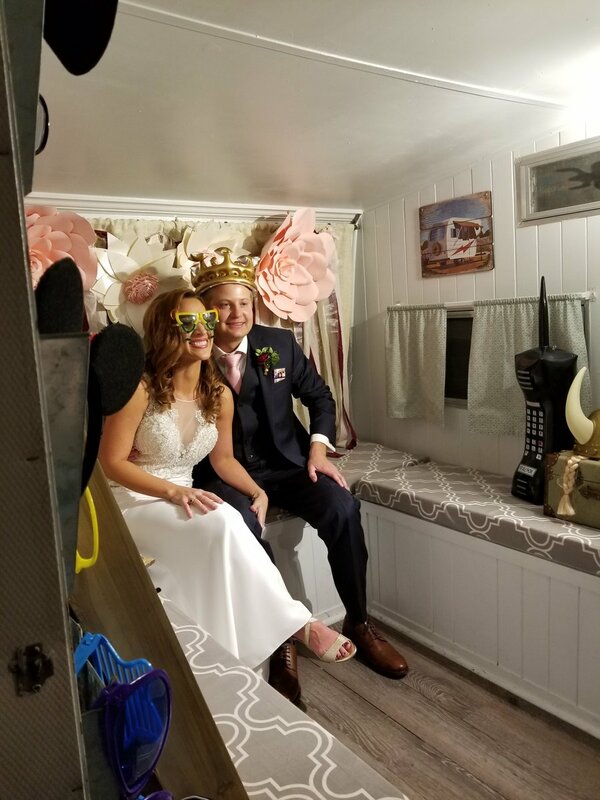 The Newtons consulted with expert photographers to enhance the quality of a photo op experience compared to a typical photo booth. 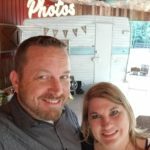 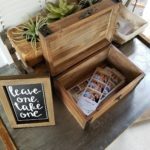 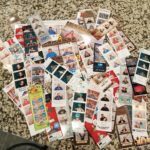 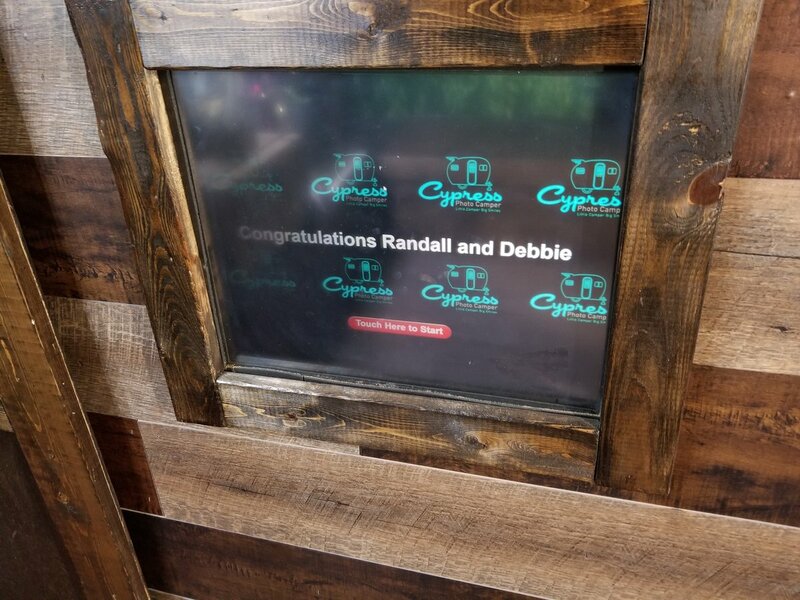 Their motto is “Little Camper Big Smiles.” All of their campers print photo strips on location with high-quality digital images and have the ability to send digital copies to social media. 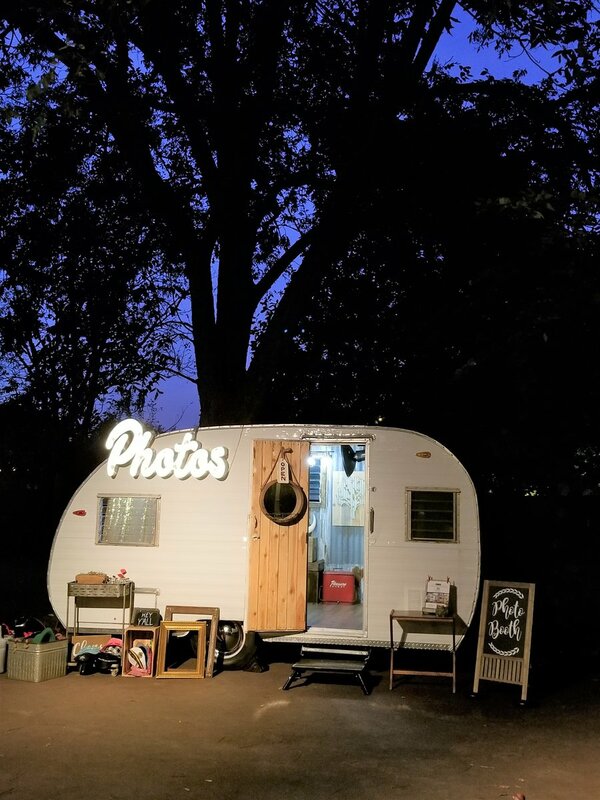 There is a social media sharing station outside of the campers to streamline the process. 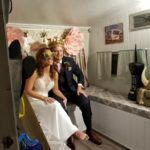 Guests in line can pick out props while they wait to pose. 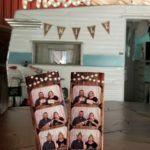 They have even more props inside for added spontaneous fun. 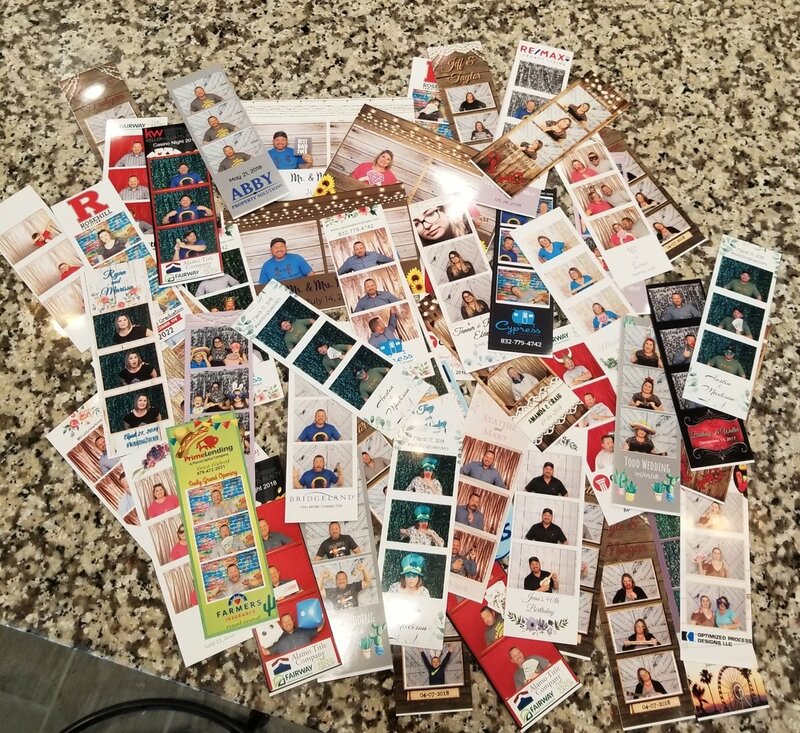 After guests say cheese, they can choose any photos they please and post to social channels instantly. 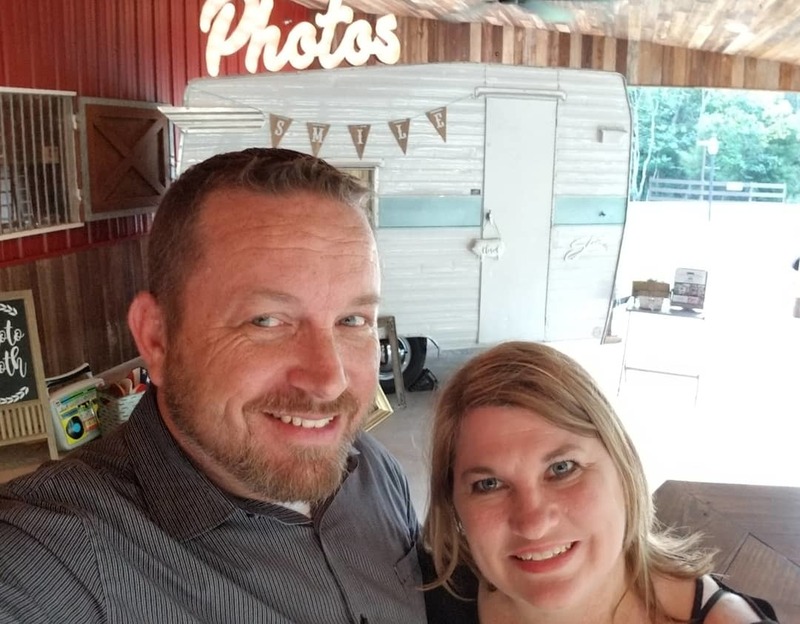 Their first event was a wedding, and they’ve had fun ever since. 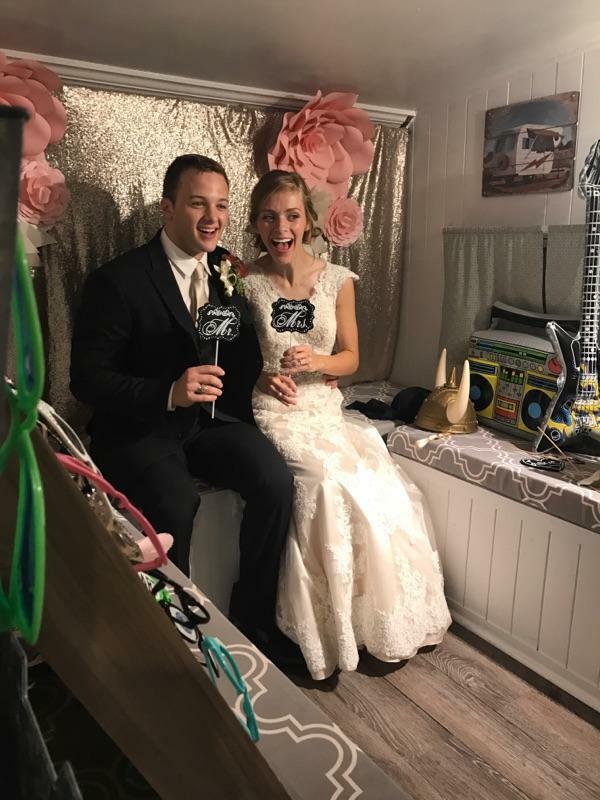 “It’s always a party!” Scott says. 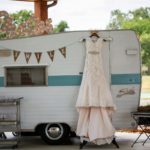 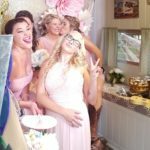 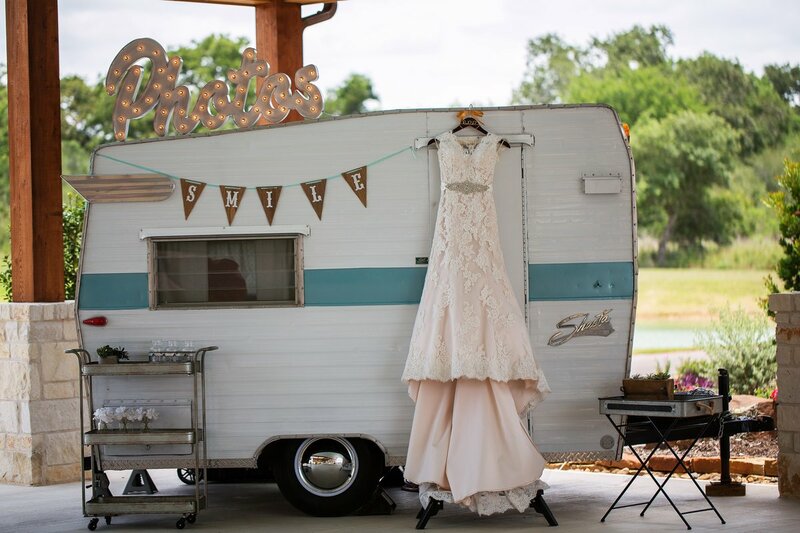 Cypress Photo Camper has outfitted many types of parties. 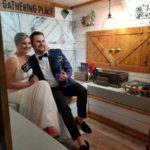 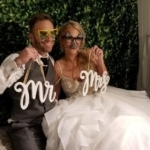 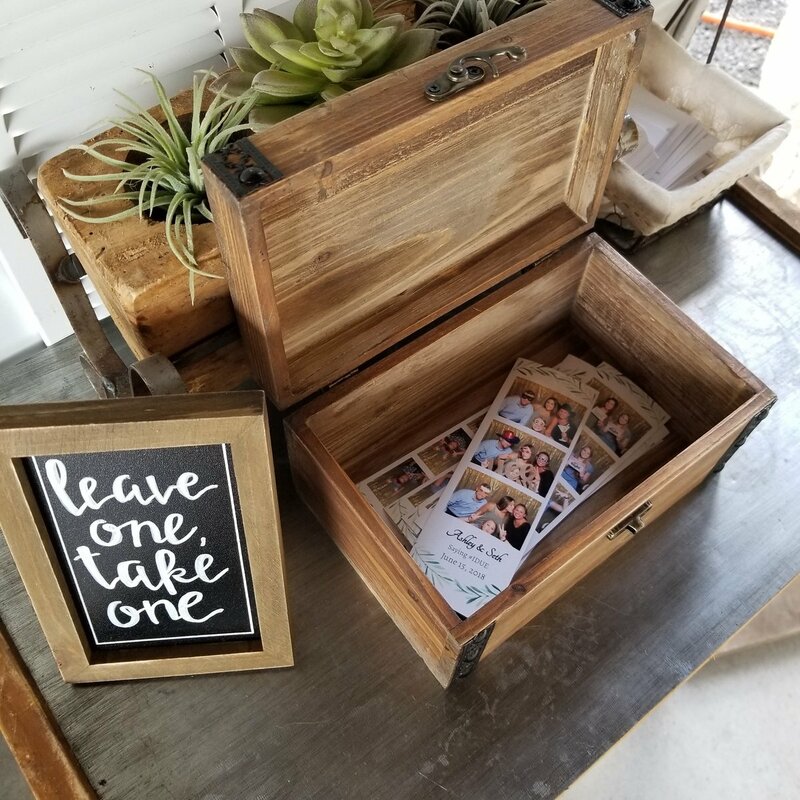 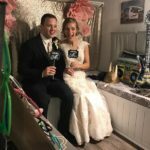 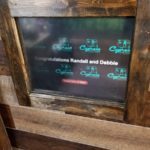 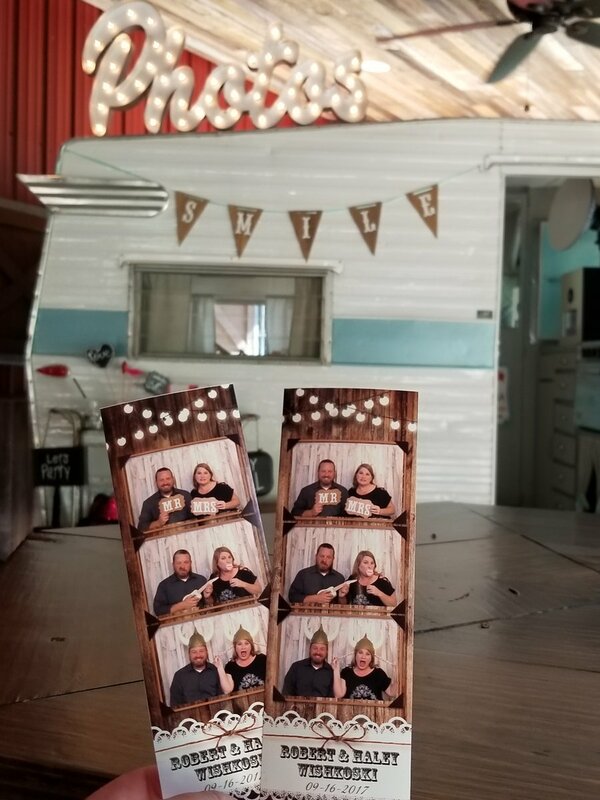 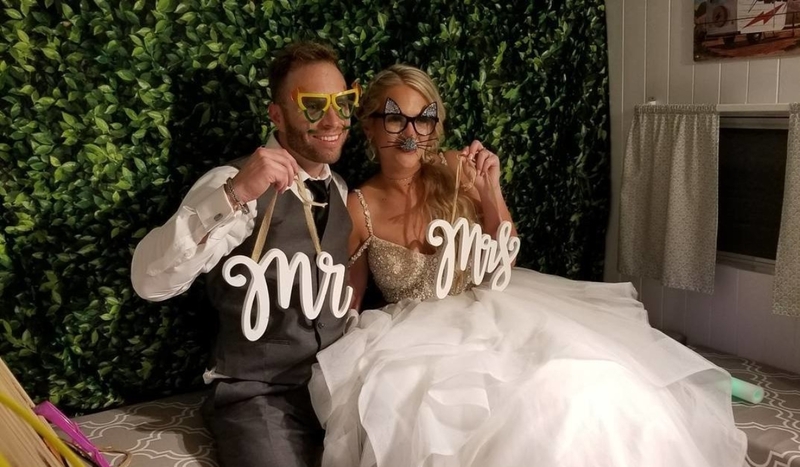 Photo backdrops and photo strips can be customized with different decor options as well as font and color matching to match themes and colors of events. 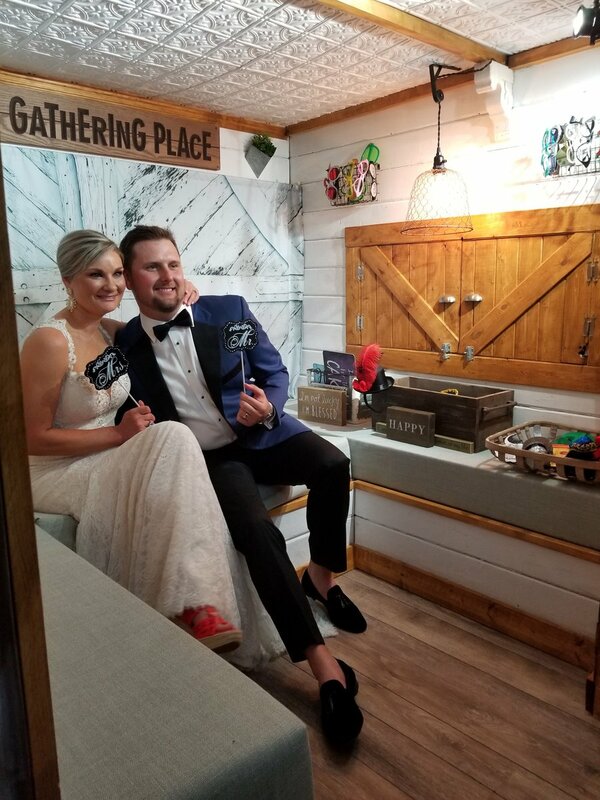 Hosts get all photos at the end of the night, and guests make memories to last a lifetime.